FAO Schwarz Raggedy Ann Doll 12"
Georgene Style Raggedy Ann & Andy Vertical Stripe Legs Dolls from Japan **Only ONE pair available** RARE, Hard to find! Link to Last Great Co.
Link to Raggedy's & Teddy's Co.
Polonaise Raggedy Ann & Andy Ornaments - 15 different ones! Raggedy Ann & Andy Collectors Club on Yahoo! 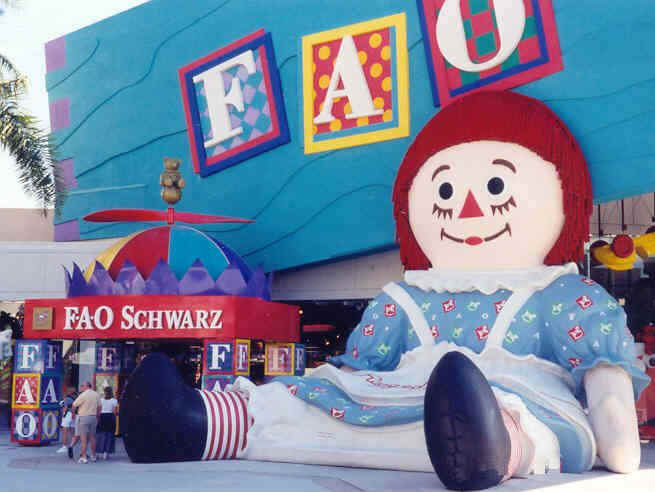 Raggedy Ann & Andy News on Yahoo! Raggedy Ann Group on Yahoo! Raggedy Ann Statue of Liberty & Raggedy Andy Uncle Sam Dolls by Applause "Salute to Liberty"
Raggedy Ann, I Love You, Doll by Precious Moments 12"
Toys For Tots - What is the connection between Raggedy Ann and Toys for Tots?